We know companies like yours have a variety of different printing and converting needs in order to run your business. 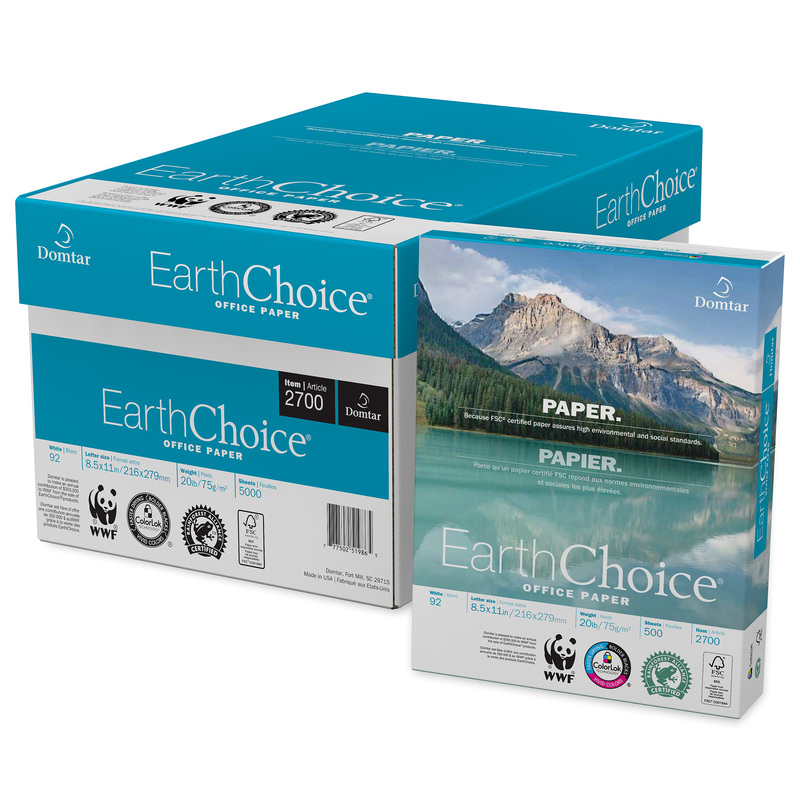 Domtar has the paper and the expertise you need. 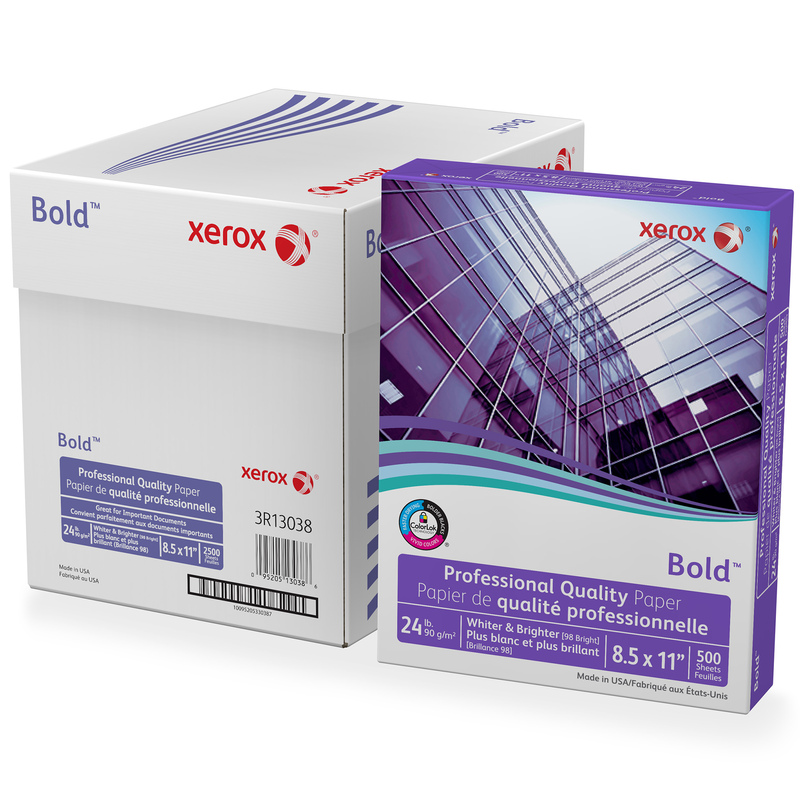 So whether it’s for commercial printing, specialty, ink jet or copy paper, you’ll find we carry a wide selection for all your jobs. And, we work at the corporate level, and within your organization, to help you make the best paper choices and provide reassurance that your jobs are getting done as efficiently as possible. A good corporate sustainability policy covers everything from how energy efficient a company’s facilities are to how it handles shipping and receiving. 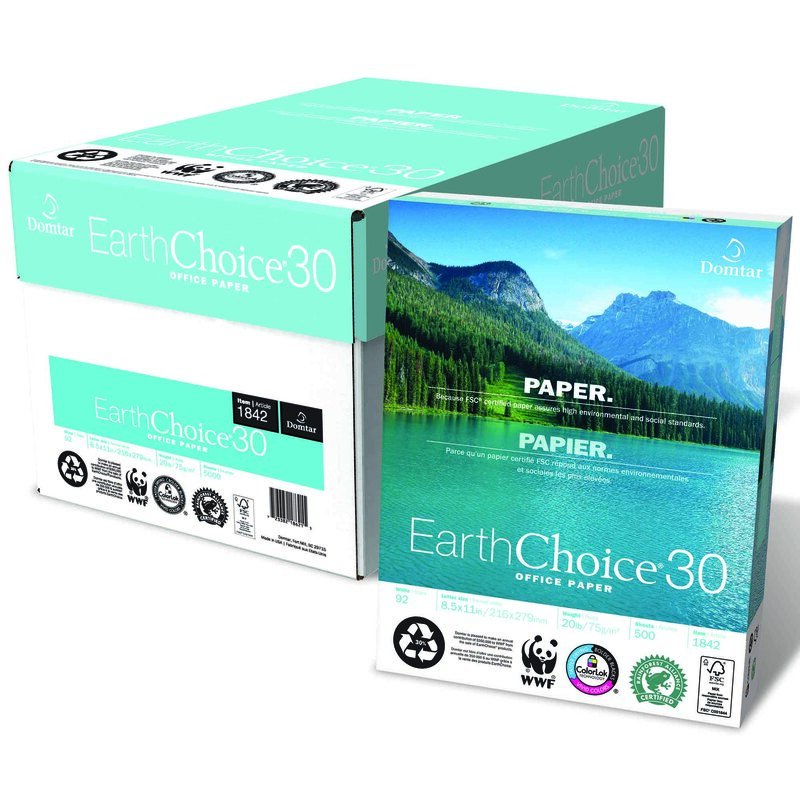 It should also include a commitment to purchasing legally sourced, sustainably produced paper products. Financial statements are easier to access and understand when printed on paper and mailed. They also help people manage their money better than using online-only statements. Learn more about why paper statements still matter in an online era.